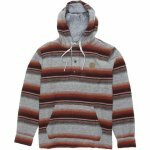 The El Granada is a Baja California-inspired long sleeve brushed blanket weight stripe hooded pullover with front pouch pocket. 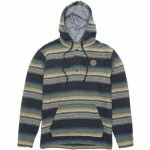 Featuring Vissla embroidered patch at chest and woven label trims, the El Granada was made for those Fall-season border runs. 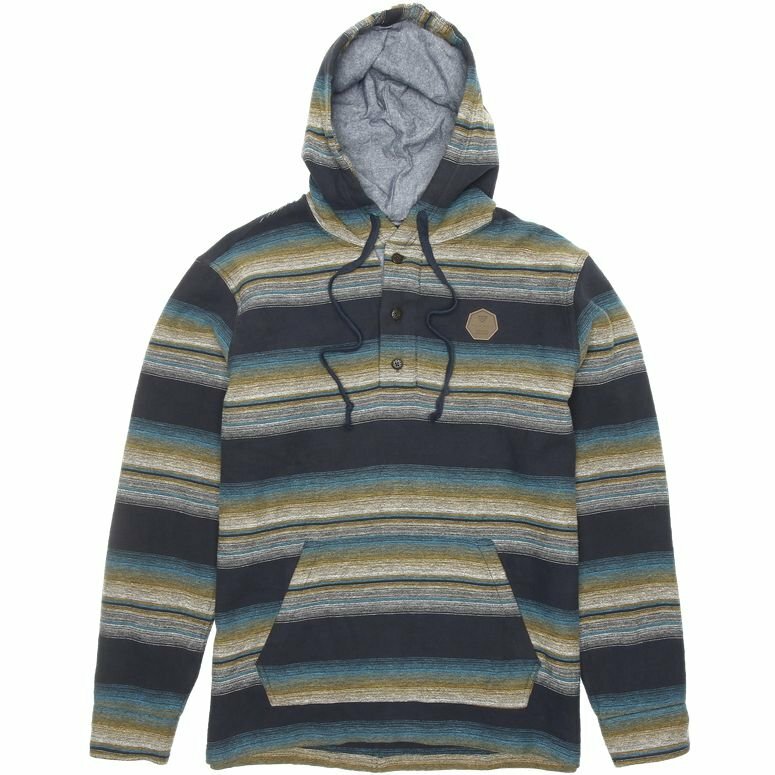 Heavy garment wash.